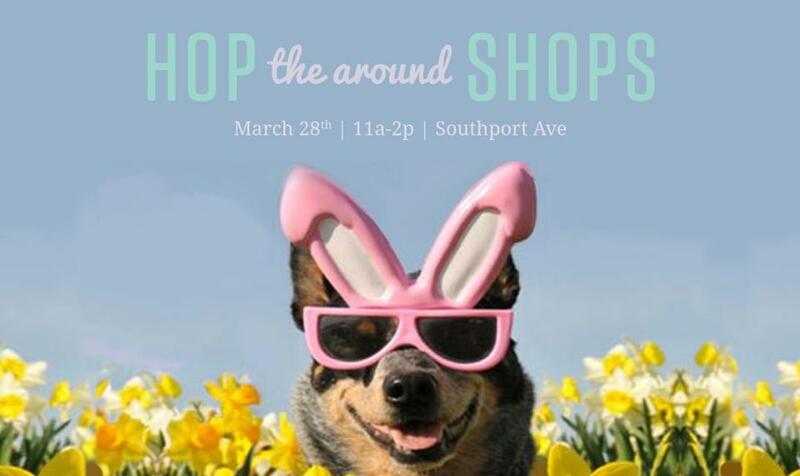 Here’s a great way to support West Lakeview businesses this weekend–Southport’s seventh annual Hop Around the Shops! The event features discounts and deals hidden in eggs at local businesses, as well as the chance to meet more than 30 adoptable dogs. Join the fun from 11 a.m. to 2 p.m. this Saturday, March 28 on the Southport corridor between Roscoe and Grace. 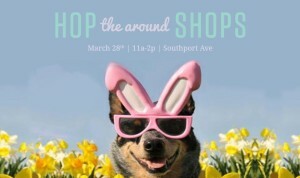 For more information and a full list of participating businesses, go to www.hoparoundtheshops.com.